The popular expression “whistle while you work” may seem like nothing more than a common phrase people use to encourage good work ethic. 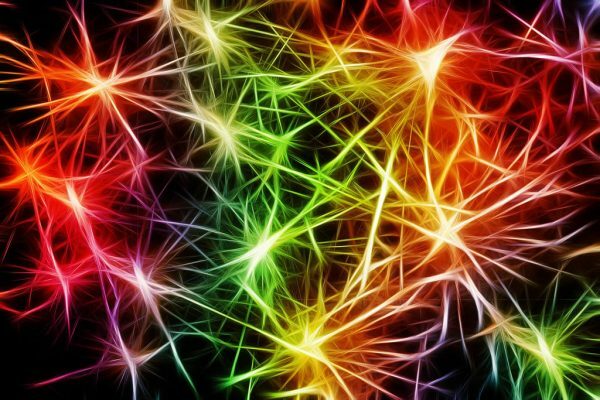 However, as simple as it may seem, this concept plays on the greater notion that following a rhythm, even a whistle, can affect our mental state and in some cases even promote productivity on the task at hand. Studies show that music plays a major role in behavioural trends affecting aspects of our psychology such as concentration levels, mood, performance, and our tendency to feel relaxed or anxious in a given setting. This understanding has since been adopted by many industries as a tool to help facilitate a desired environment and thus subconsciously prime people to behave accordingly. Whether it’s in shopping centres, study halls, or even playing concentration-heavy games like poker, music can help shape the way people respond to their environment and directly affect their choice of action. Throughout the course of a day, it’s likely you’ll hear an abundance of songs without ever truly noticing. You’ll probably come across radio advertisements with catchy jingles, or walk through a grocery store to the rhythm of standard “elevator music” renditions of classic ’70s hits. Modern society is constantly bombarded by an influx of audio stimuli. The main intention? To create a particular ambiance promoting industry needs and social cues. This phenomenon is simply termed “background music”, or a particular soundscape intended to be heard passively to supplement one’s focus on a particular task. Perhaps the most significant example of this can be found in seasonal music such as traditional Christmas songs. When played in a store, they can have a wholesome effect on a shopper’s mentality by fostering nostalgic thoughts whilst simultaneously promoting their need to complete this year’s shopping list. According to Philip Kotler, a business professor, “In some cases, the place, more specifically the atmosphere of the place, is more influential than the product itself in the purchase decision. In some cases, the atmosphere is the primary product.” This can be found in most high street stores or supermarket in the United Kingdom, United States, and Europe throughout the holiday season. One sector that incorporated the knowledge of musical influence into its very culture and serves as a prime example of how audio stimuli can contribute to individual behaviour is the iGaming industry. The ultimate goal is to create an isolated environment where time appears to remain at a standstill, and every aspect about the scene keeps players alert, calm and confident long enough to keep stacking chips and placing bets. Professional Texas Hold’em poker players known for their high profile earnings such as Phil Ivey, Antonio Esfandiari and Phil Hellmuth Jr, all share this philosophy and can be seen wearing headphones to create their own optimal environment. According to Kati St Clair, a business psychologist, music played on a loop help keep professional poker players in the zone and encourage longer game times by avoiding the tendency to seek out breaks or lose focus once a song ends. The repetitive beats create what many gamers describe as a trance, keeping them in the game for longer, and in turn, raising the stakes by betting higher during each round. Casino establishments utilize a mild and seemingly endless selection of soundtracks to subtly encourage players to remain focused on the game while maintaining a sense of intensity and professionalism. This can even be recreated in a virtual environment too. 888poker is an online poker provider that features Texas Hold ‘Em, Omaha, 7-Card Stud, Hi/Lo and other poker variants that also uses these techniques to recreate the environment of a land-based live casino table. This helps online participants feel like they’re being engulfed in an authentic poker experience, and increase the likelihood that they remain online and enjoy their gaming sessions more. Music can also aid in a player’s ability to conceal cards, bluff, and maintain an essential poker face by allowing for a soothing rhythm that allows players to relax and focus on their live hand. Another important setting in which music is often utilised is the restaurant business and food scene. Playing calming tunes in a soft tone create the illusion of a busy social environment, one where customers wouldn’t mind adding that final desert or after meal drink to the bill to merely enjoy the comfortable setting a little while longer. The human ear has an incredible ability to normalise background noise so that the brain can focus on more crucial cognitive tasks. Dr Xu-Friedman, a University of Buffalo professor explained that “The brain is amazingly adaptable. The way it receives information can change to accommodate for different conditions, and this is what we see in our research”. This makes the act of subliminal priming an easy feat for industries looking to achieve a particular outcome, be it promoting in-store sales, creating a particular environment in a restaurant, or even boosting confidence among players participating in a large pot Hold ‘Em game. Does Music Help or Hinder? Research has shown that the right kind of music can actually promote cognitive function when studying for tests and retaining information, performance ability in driving, concentration in poker games, and it can even encourage people to feel relaxed enough to linger for longer periods. Music doesn’t always promote enhanced focus, however; in fact, the type or genre of music is key in determining a particular response. Conflicting music can often hinder one’s ability to perform well at a given task. For example, songs with higher BPM and heavy use of lyrics can often distract the listener’s ability to fully focus on a primary action, particularly when that action relates to academic study and memory retention. If you’ve ever accidentally inserted a line of lyrics into your study notes or essay form a song played in your surroundings then you’ve experienced an incidence in which music actually hindered your concentration, drawing your focus to the words of a catchy tune and away from your line of thought. This is where the phenomenon of “study music” has gained popularity – sounds that help improve cognitive function rather than serve as an added distraction. 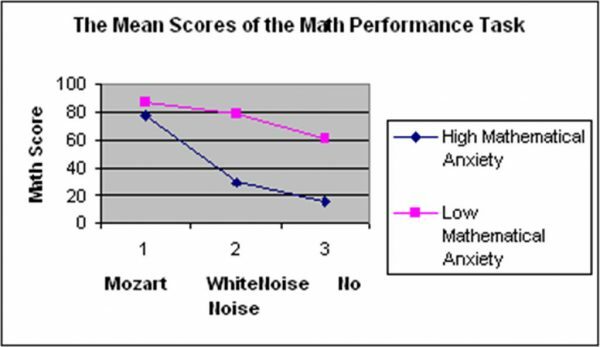 The Mozart Effect is a theory in which listening to only 15 minutes of music conducted by Mozart can increase one’s ability to process spatial reasoning and other cognitive improvements. Many students attempt to recreate these effects by opting for a classical playlist when studying for major exams. 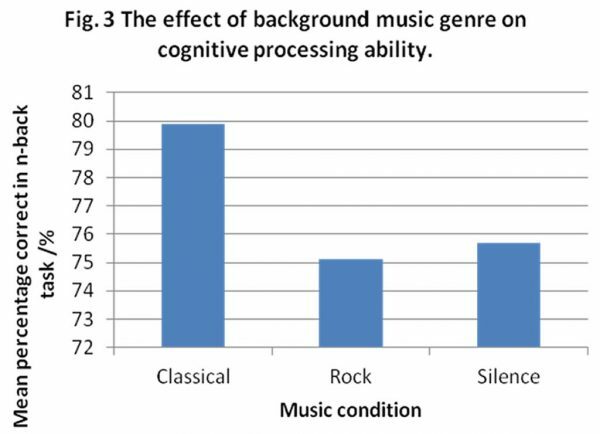 In other words, the type of music chosen can directly affect a person’s state of mind and performance skills. Whether you’re cruising down a shopping aisle, cramming for tomorrow’s exam, or simply enjoying some downtime playing poker in a virtual casino, you may want to consider the positive and negative effects of your environment and learn to use those cues to your benefit. Whether you need a little boost in confidence, maintain focus, improve cognitive function, or adjust your mood, there’s a tune out there to help you along the way.